Just a two-hour flight away from the grey skies of London is arguably the nicest (pun intended) part of France for a weekend of sunshine and splurging. The French Rivera has long been known as the playground of the rich and famous and while exploring the whole coastline at a leisurely pace on a yacht would take a couple of weeks, the convenient connections between Nice, Cannes and the micro-state of Monaco make an ideal last minute long weekend getaway. So gather the squad, book a flight to Nice and search through all the fantastic rentals in France to find your ideal crib. 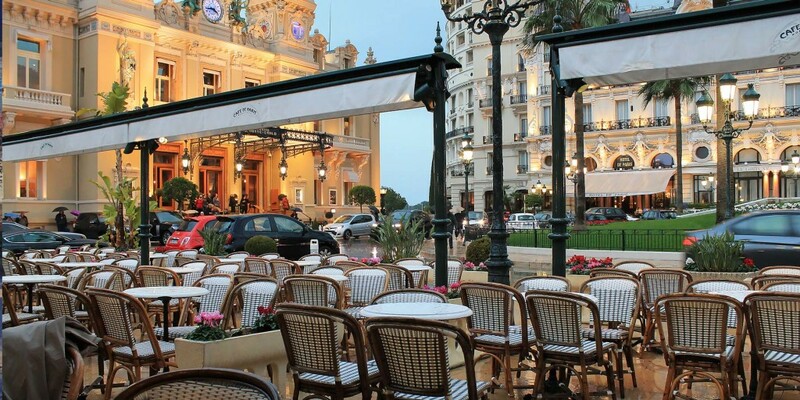 It’s time to gamble, booze and eat your way through the South of France like a baller. Skip out of work early on a Friday (thinking post lunch airport beers) and touch down in Nice before sunset. After checking into your weekend crash pad, you can either swig that champagne you picked up in duty-free or hit the time for a favourite French pastime: Cheese and Wine. Yolo (or Flume as it’s known by the weekend) is one of the trendiest bars in Nice. Serving up wines for all tastes and budgets that pair perfectly with the charcuterie boards, it’s chilled start to the long weekend. Centrally located at 10 Rue du Marécha, they wrap up at midnight which will force you into a semi-early night ready to explore in the morning. Even if a private yacht were stretching the budget, It would be ready not to take to the water at least once while in the French Riveria. Trans Cote D’Azur offers seasonal return boat rides from Nice to Cannes, with an eight-hour stopover to explore the city. At only 40 EU return it’s more expensive than the train but provides a value way to see the coastline from the clear blue waters. 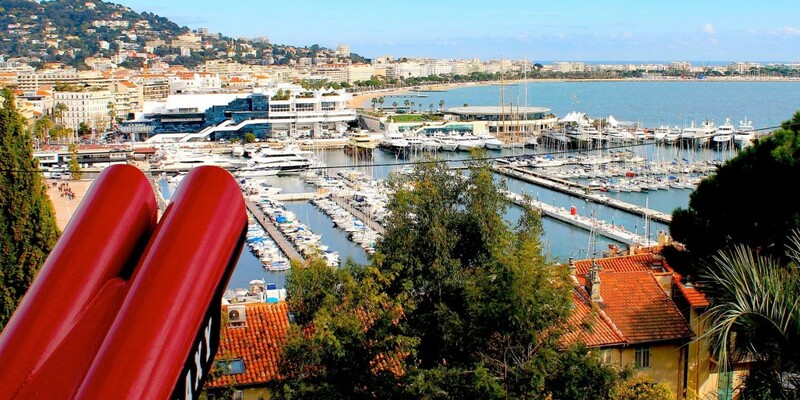 Cannes might be famous for its star-studded film festival, but even without the celebs in town, it has a lot to offer. Arriving at the Port, head up to the old quarter of Cannes, Le Suquet. With tiny cobbled lanes and stairways, this was the original fishing village of the city. Packed with charm, small bars and local restaurants the impressive views of the ocean and town are reason enough to tackle the climb. After taking in the impressive architectural views of the castle and clock tower, slip into the Chateau to check out the collection at Musee de la Castre. The art and instruments inside might not be to everyone’s taste but the history and design of the building impress. When lunchtime comes around, head down to L’Alba (Boulevard Jean Hibert) where you can either dine in the lounge-like seating on the sand or at the restaurant on the Terrace. The service is kinda slow here, but the quality of the food and wave-side views somewhat make up for it. Fresh seafood and crisp white wine are the order of the day. Take a walk in the footsteps of the stars along La Croisette, the promenade which follows the bay around and where sun-kissed tourists, fashionable ladies and old men playing pétanque can be found. The Palais des Festivals, which even after a white lick of paint still looks out of place, might be the main event during the film festival but for me, it’s just an eyesore on an otherwise beautiful walk. If you’ve still got some time before the boat ride back to Nice hit up the small boutiques on the way back and prepare to do some damage to your credit card. For a light dinner and some of the most creative and tasty cocktails I’ve tasted, head to Fred’s bar (9 Rue Antoine Gautier). The talented bartenders keep the drinks flowing until the early hours here and the small dishes will (hopefully) keep your hangover at bay the next day. A cheeky sleep in is allowed today before taking the train to one of Europes smallest countries, Monaco, second only to Vatican City. The real playground of the rich, the first thing that struck me was how ugly most of it is. 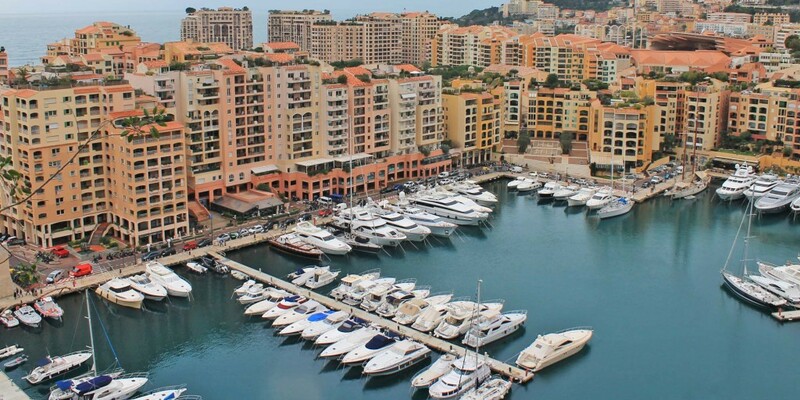 Behind the fancy marina, grand-prix track and glitzy casino it’s grandeur starts to slip. Shortly before mid-day, the changing of the Guard occurs at the palace which is a short show worthy of getting into to the city in time for. Further down the hill, you can trace the tracks of the Grand-Prix before stopping off at Cafe de Paris for a bustling brassier style lunch. It’s somewhat overpriced and overrated, but when in Monaco. If it’s a beautiful day grab a seat on the terrace, a glass of champagne and enjoy a spot of people watching that includes the lavish and lost tourists. If there is one thing Monaco is famous for, it’s the Casino and now’s the perfect time to ideally win back some of your weekend dollars on the tables. I came out up and quickly put my money to (good?) use on the shortest flight to another country I’ve ever taken. After a stroll along the Marina marvelling at all the yachts that you wish you owned, head to the helicopter landing pad to take a sunset flight back to Nice. The ride only takes seven minutes, but if you’ve ever wanted to cross country borders by helicopter, this might just be the place to do it. With beautiful views along the Rivera, you need to be quick to get your tipsy selfies in before you are deposited back at the exclusive landing area of Nice airport. For dinner, book a table at La Terrasse, the rooftop restaurant of Le Meriden hotel located on Prom. Des Anglais. 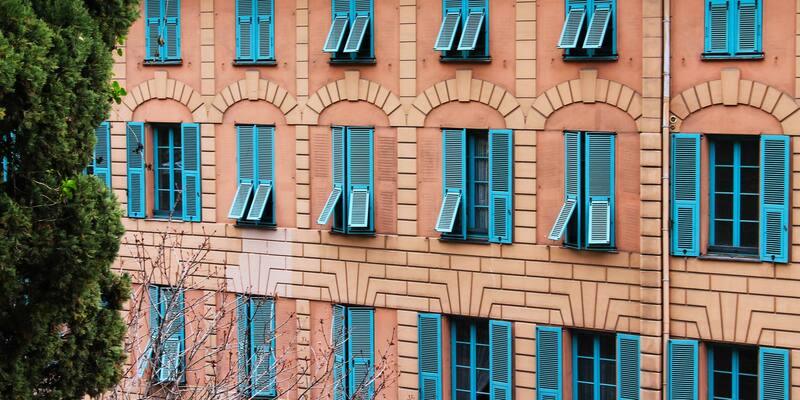 With its balcony views across the waterfront ask when booking if they can get you by the window. It might not be as traditional, nor have a Michelin star like some of its competitors, but the fusion menu has mains starting from 25 EU and the likes of Lobster around the 40 EU mark. 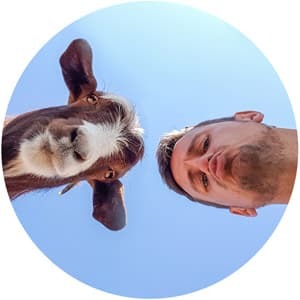 WANT MY BEST TRAVEL GUIDES & MONEY TIPS FOR EUROPE? 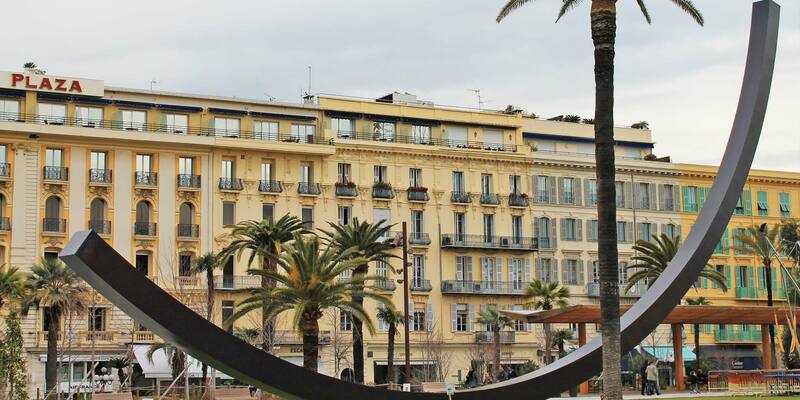 Spend your last day soaking up the sights and laid-back vibes of Nice’s old town. Start in Vieux Nice, the small alleyways which are packed with little boutiques and cafes ideal for a lazy breakfast. With plenty of delis and bakeries, you can pick up some fancy Macarons here as a gift to the office as you fill them in on your weekend of luxury. Next up is one of the most famous promenades in the world, Promenade des Anglais. 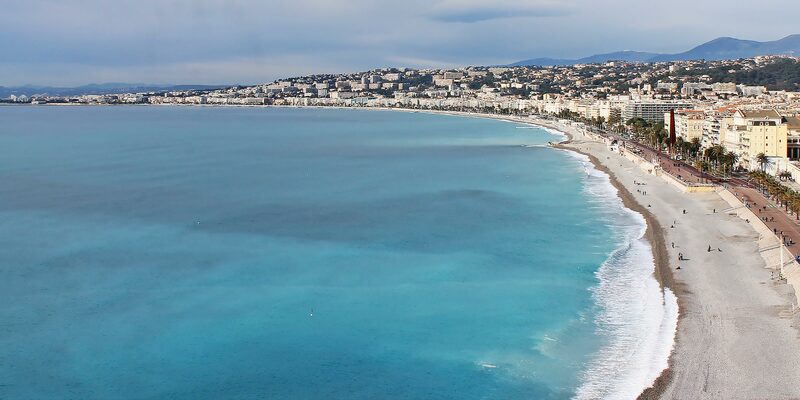 Running at around 4km take a casual stroll along the lapping waves of the beach towards one of the best lookout points in Nice. Parc de Chateau is home to unrivalled views of Nice in both directions. With both stairs and lifts to the top, even the heaviest of hangovers are no excuse to get a birds-eye view of this city. The gardens at the top are worthy of a wander too. Stroll down to the other side where Port Lympia, full of colourful architecture that will make you think of Venice is waiting. As is a glass of wine and a spot of people watching. If you have a few hours still to kill before your flight then the museums of Nice, most noticeably the grand architectural building of Musse Massena, are the perfect way to round off the weekend with a little bit of history about your weekend playground. And that’s how you have a damn nice long weekend in Nice. This is a really beautiful place to unwind yourself and I’ve heard a lot from my friends experienced. Great french rivera! a great guide to visit the French riviera. I am planning my next trip here and this will come handy for sure. Thanks once again. This is such a comprehensive and practical guide for visiting France, Daniel! Your post was truly inspiring. 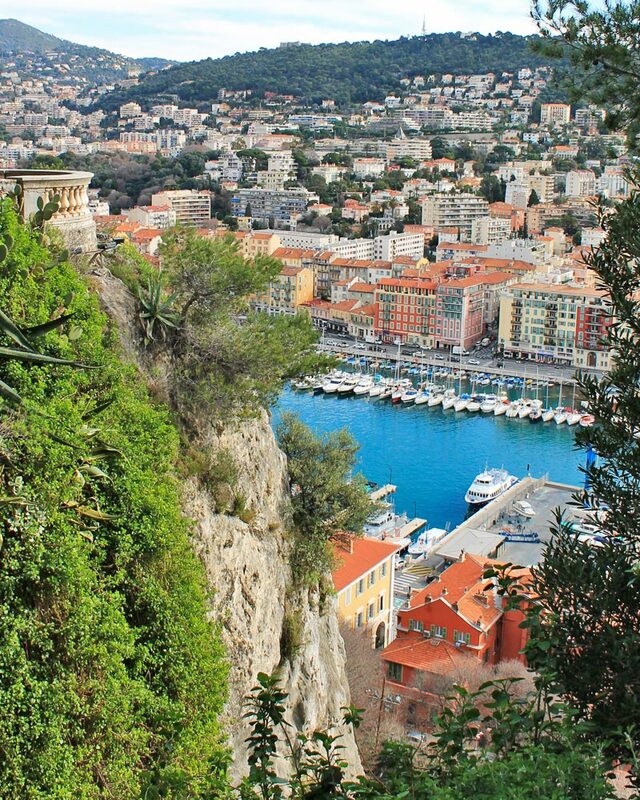 I would especially love to explore Nice as it seems so picturesque! I’m heading to Cannes with work in two months time and can’t wait to experience some of the places you talk about in your article. Have a fantastic time Linzi! 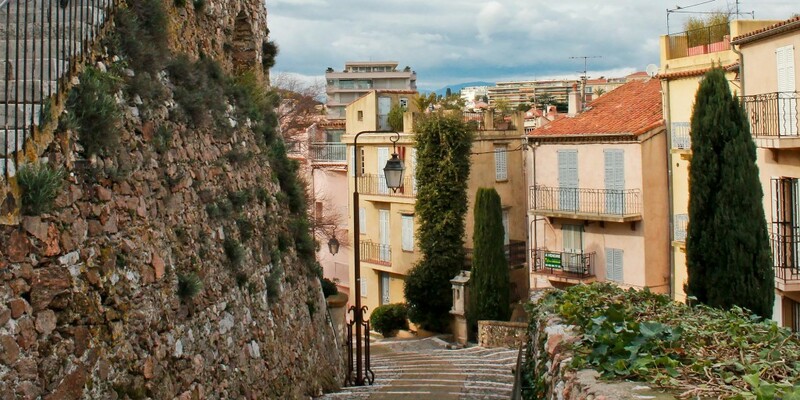 I adore spending time in southern France and the laid-back vibe of the Cote d’Azur. Hopefully I’ll have a big win in Monte Carlo next time I’m there! Enjoy your travels.